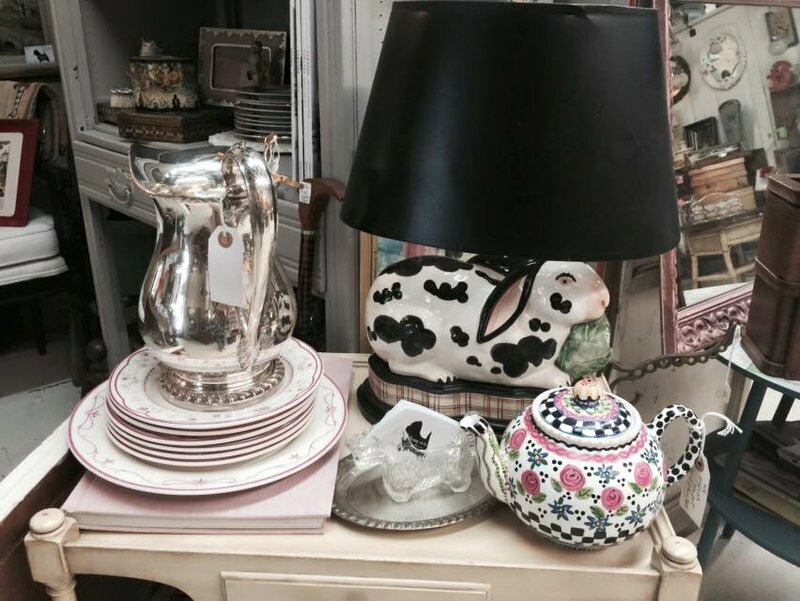 Vintiques Market in Norman is the perfect addition to the historic Main Street district. 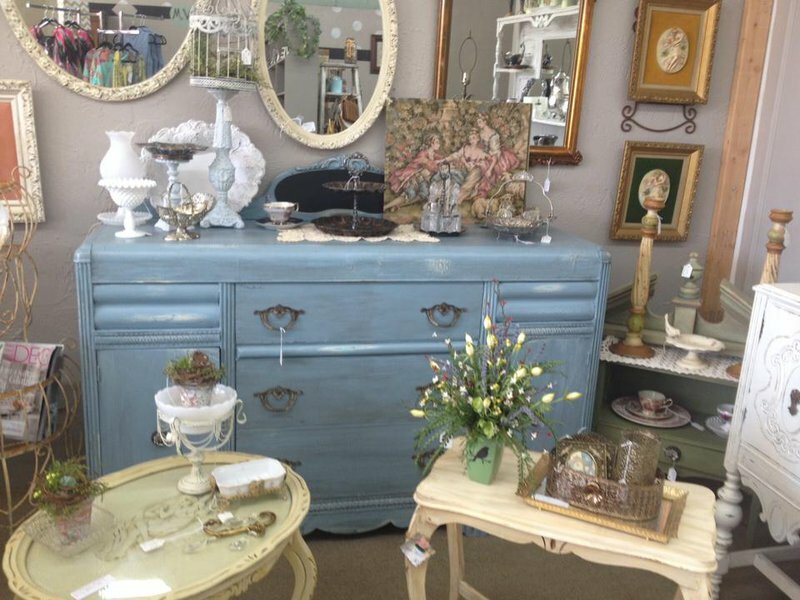 Fans of vintage and antique furniture, decor and functional pieces will find something to love at one of the many vendors that fill the building. 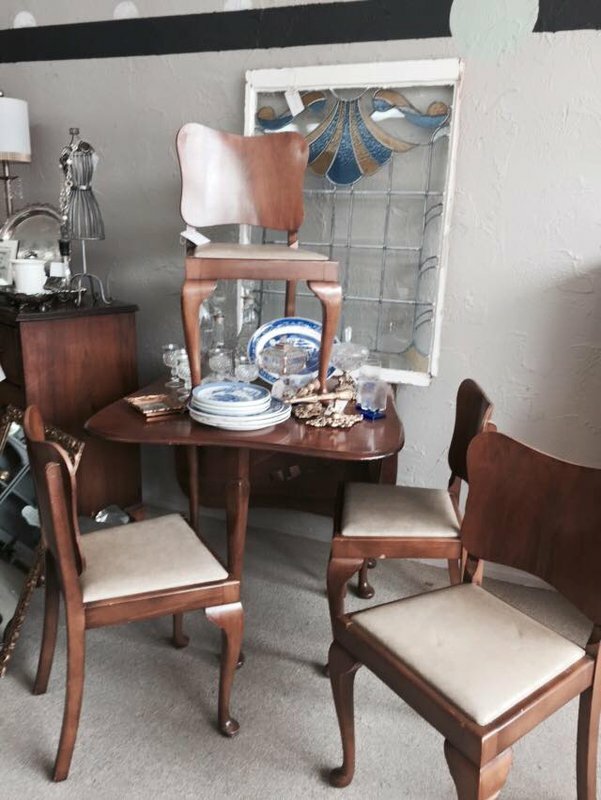 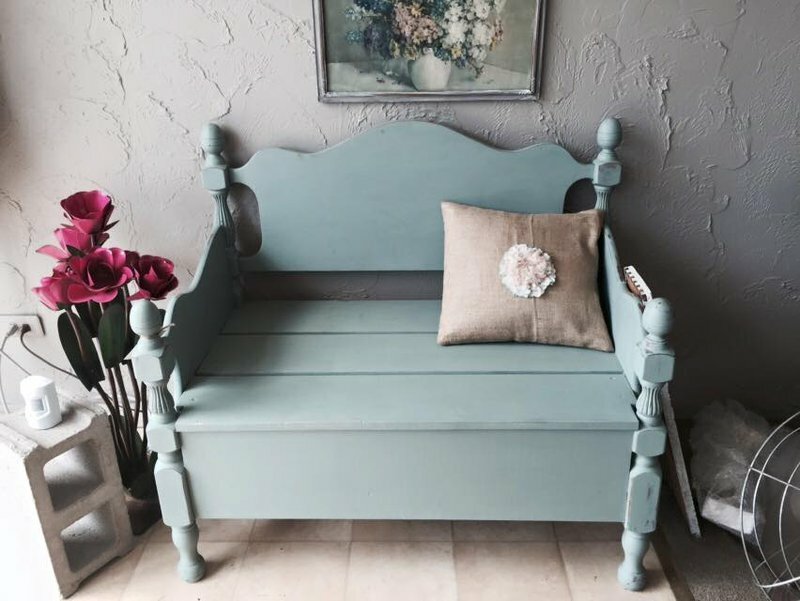 Whether you're looking for mid-century modern bedroom sets or even something with a country sensibility, Vintiques Market has booths with fantastic merchandise. 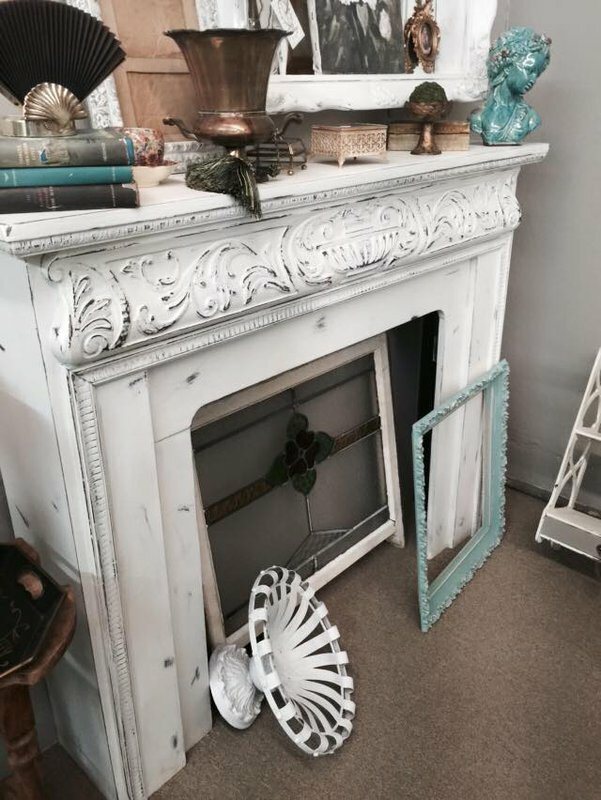 There is even a space in the back called the "Man Cave" with tools, signs and one-of-a-kind rustic treasures.